"As a nutritionist I am always looking for food-based solutions for my clients to get an abundance of nutrition in their diet. My recent obsession has been with bone broth from grassfed beef. Grassfed cattle have a better lipid (fat) profile. They have more healthy omega-3 and a much higher levels of the very important fat-soluble vitamins A, D, E, and K. Their bones are very mineral rich, meaning their broth have high amounts of calcium, potassium, magnesium, and trace minerals in a easy to digest and absorbable form. These are also in the proper ratios that make them readily available to our bodies. Another excellent aspect of these healthy animals is their ligaments and cartilage. 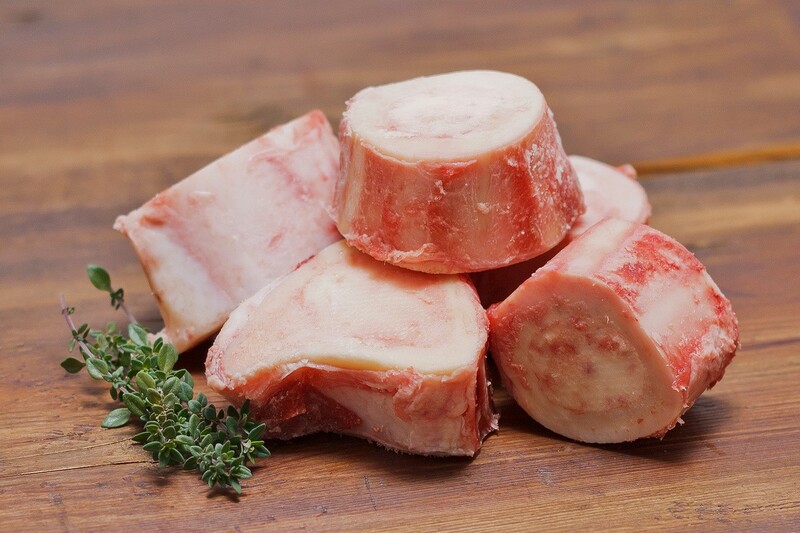 The nutrients released from slow cooking gnarly bony bones with big knuckles of cartilage and chunks of ligaments help restore our own cartilage and joints whether from wear and tear or from the ravages of arthritis. My mother suffers from arthritis and a cup of delicious bone broth per day has dramatically reduced her suffering. " There are much more benefits to be gleamed from a daily cup of bone broth. 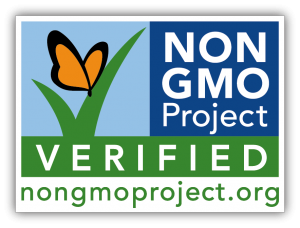 If you think that grassfed bone broth is good news--- just wait until you taste the mouth-watering flavor of Nature’s Gourmet Farm Grassfed Beef.